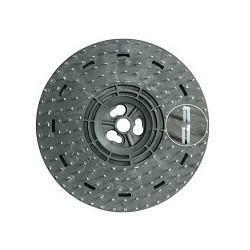 Raimondi's 45 Degree Segmented Milling Wheel is used for bevel and jolly milling. 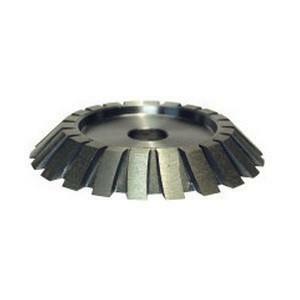 The wheel has a 5/8" max bevel and is 4-3/4" in diameter with a 25/32" arbor. This Wheel is 80 grit and can be used on porcelain, travertine, granite, terracotta, marble, and ceramic. This wheel is tested and balanced to give the best profiling results with the Raimondi Bulldog Machine. Cork is perfect for lining shelves with its absorbent, cushioned, and naturally mildew and mold resistant properties. 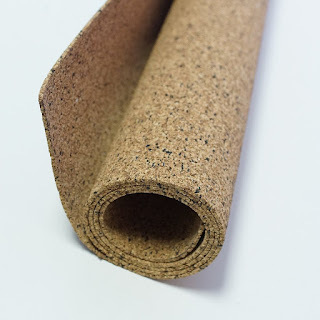 These cork liners are made in Portugal from 100% recycled and sustainable harvested cork pressed into a flexible, thin sheet that's easy to trim to exactly the size needed. This can be trimmed with standard household scissors for a custom fit. 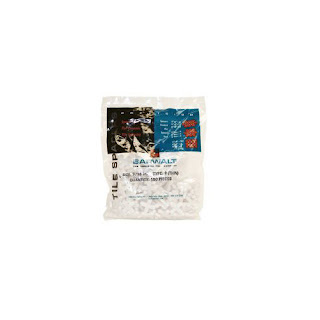 These rolls do not have or require adhesive, making them easy to remove for cleaning. Save money on all your purchases! Get Raise. 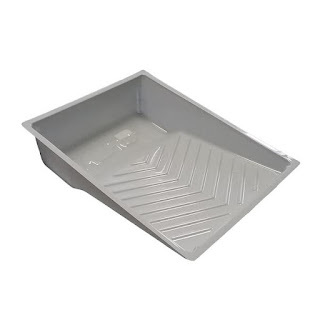 11" wide, disposable plastic paint tray liners allow you to remove the hassle of cleaning your paint tray after each use. Fits in 11" Paint Trays (sold separately). The Original Precision Tile Spacer, composed of a custom rubber compound allowing adjustment during tile installation. Barwalt's 1/4" Tile Spacers are the original rubber flex spacers that ensure an accurate tile installation every time. These spacers were manufactured to tight tolerances, making them easy to remove after the installation has settled! Remove spacers before grouting! This item is now available on Amazon! Follow the link below for more information. Stash it away, so you can be comfortable! 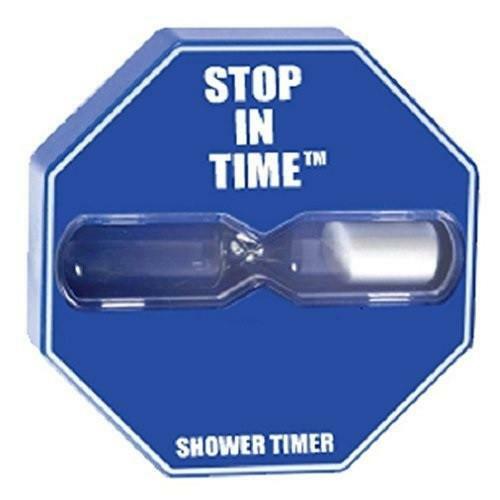 The Niagara Conservation Stop In Time® Shower Timer promotes efficient showering and water conservation. Stick the timer's suction cup to your shower wall. When you start the water, turn the timer to activate the hour glass style sand timer for an approximate 5 minute shower time. 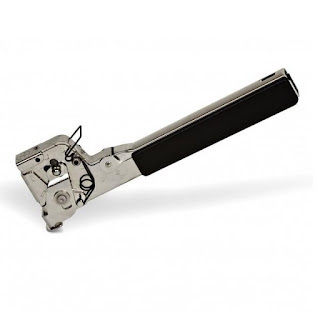 Our HT755 Hammer Tacker is now available on Amazon! Click the link below for more information! Duo-Fast professional hammer tacker. Rear loading magazine.Quick clear jam clearing. 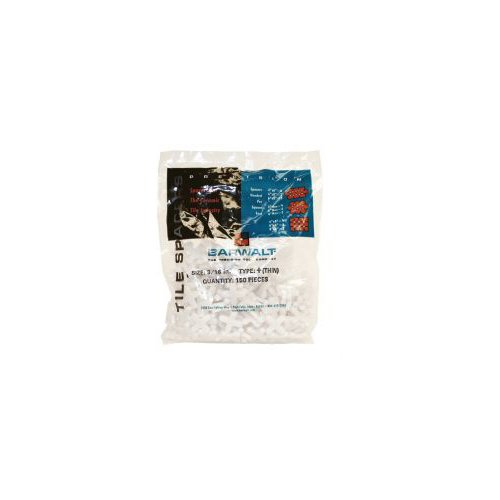 For use on carpet padding, insulation, roofing paper, vapor wrap, etc. Takes staples 9/16" to 3/8" in size.